each with expertise in a wide variety of fields. 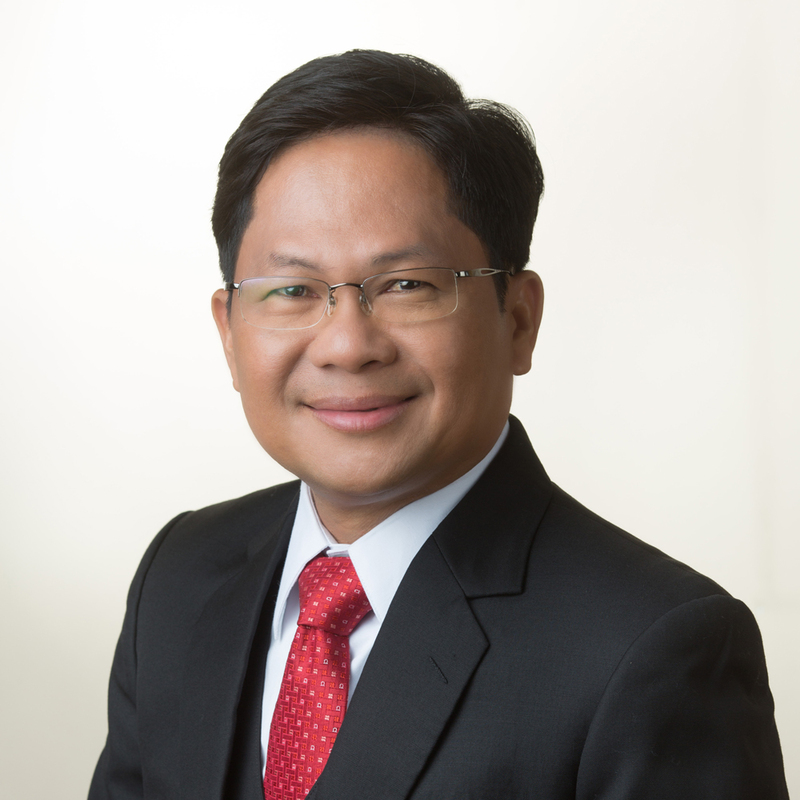 Francis Joseph G. Escudero is one of the founding partners of Escudero Marasigan Vallente & E.H. Villareal. 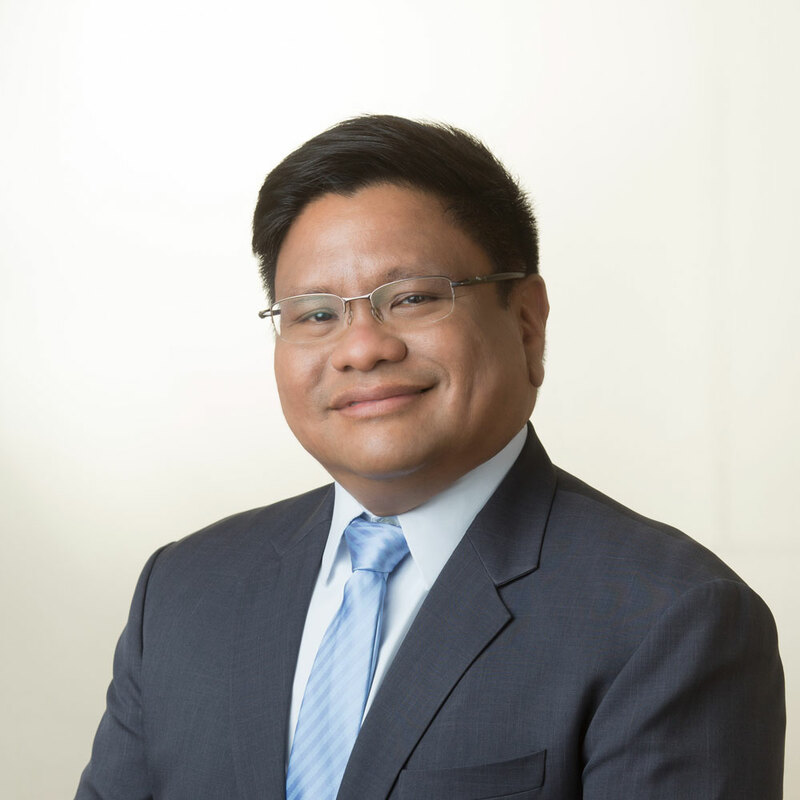 His practice mostly involves Corporate Law. 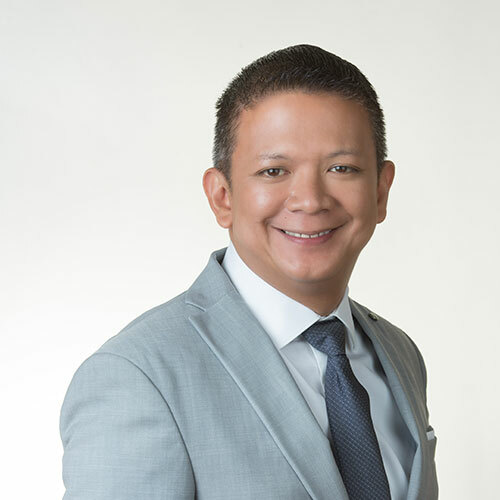 Eugenio H. Villareal is a Partner in the Law Firm Escudero Marasigan Vallente & E.H. Villareal (EMSAVVIL Law) and practices litigation and labor law. 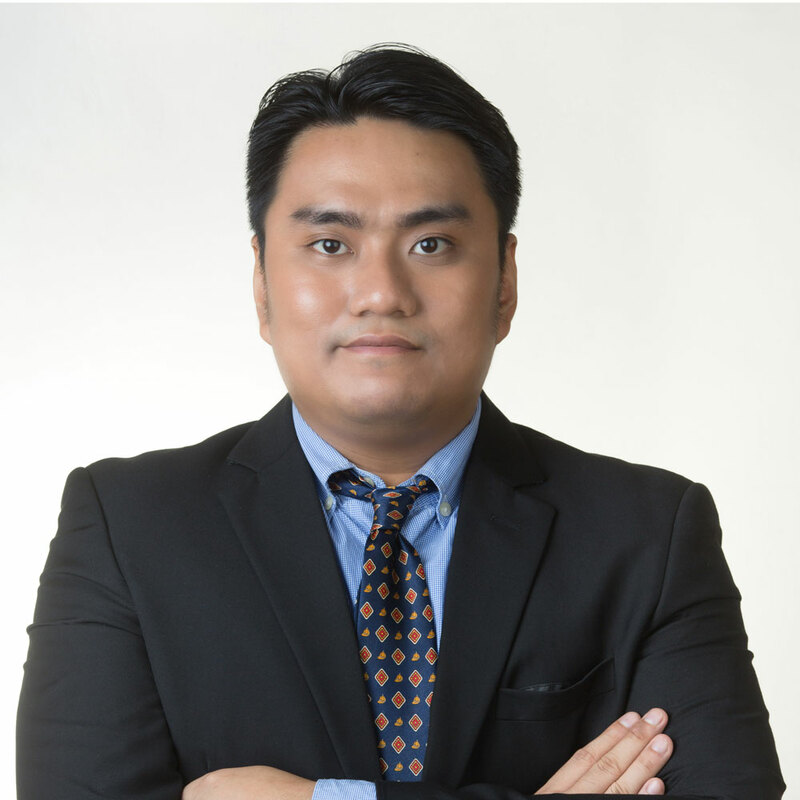 Diosdado B. Marasigan is one of the founding partners of EMSAVVIL and is the head of the Corporate Law department. 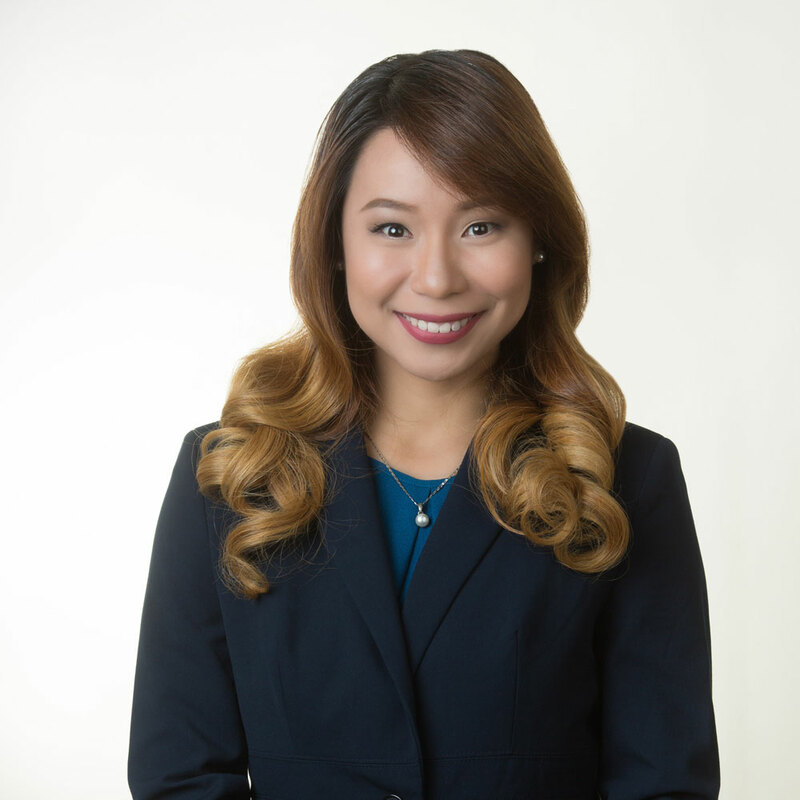 Marieta E. Nieto is a Partner in the Corporate Group of EMSAVVIL and specializes in Corporate Law, Trust and Estate Planning, Wills and Succession, Land Registration, Securities Law, Taxation and Labor. Conrada A. Balboa is a Partner in the Corporate Group of EMSAVVIL. 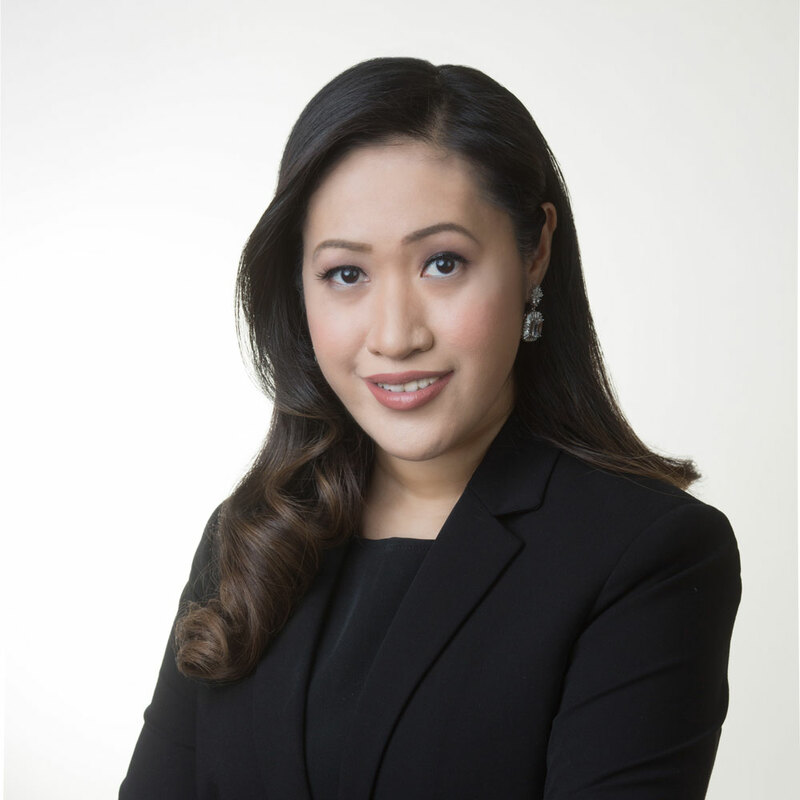 Her practice includes a wide range of matters in Corporate and Commercial Law, Civil Law, and Media and Entertainment Law. 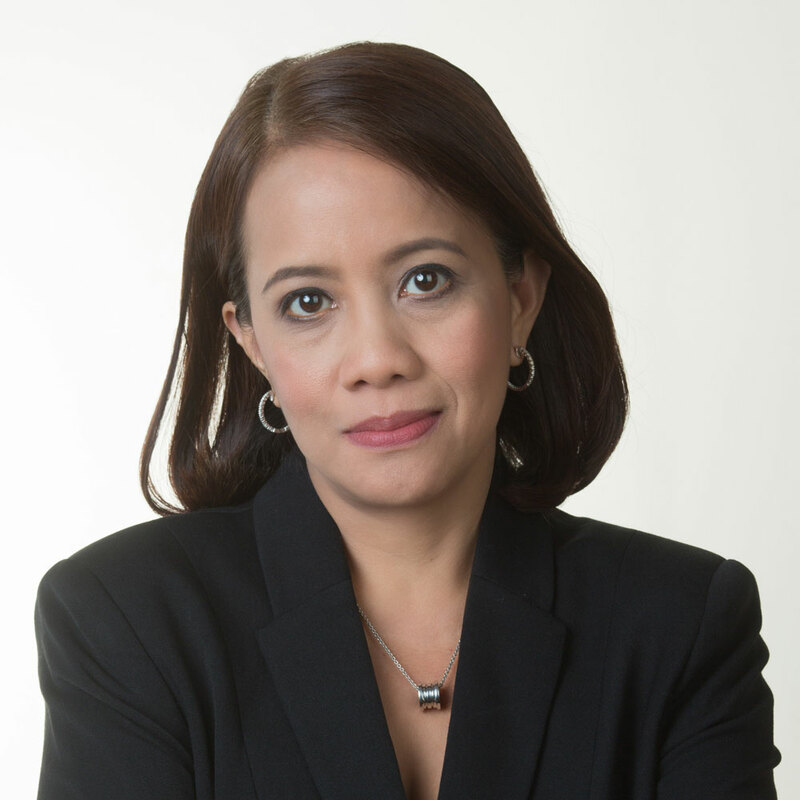 Aurelia Beatrice M. Santos specializes in Commercial Law, Estate Settlement and Tax Compliance. 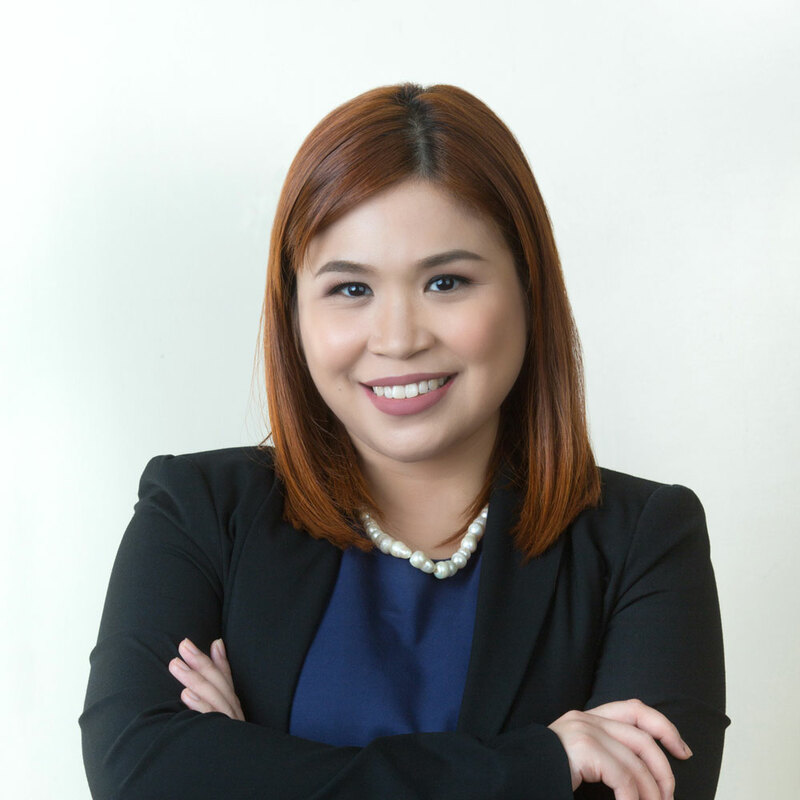 Athena Louise F. Erandio’s field of practice emphasizes on matters pertaining to civil law, persons and family relations, criminal and labor and dispute resolution. 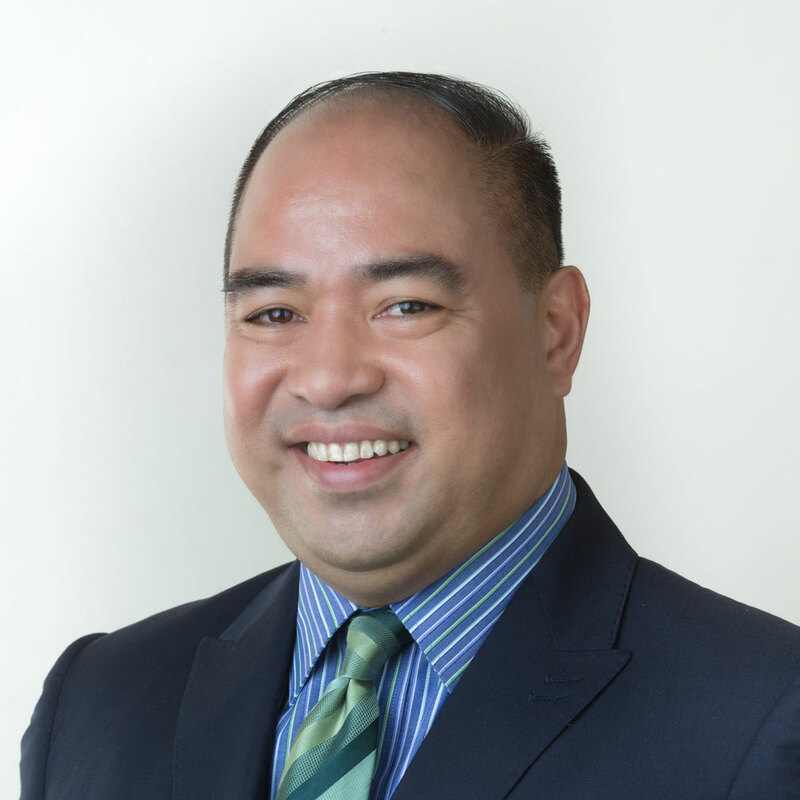 Jose Herminio D. Taylo III’s practice includes criminal and civil litigation, as well as labor law. 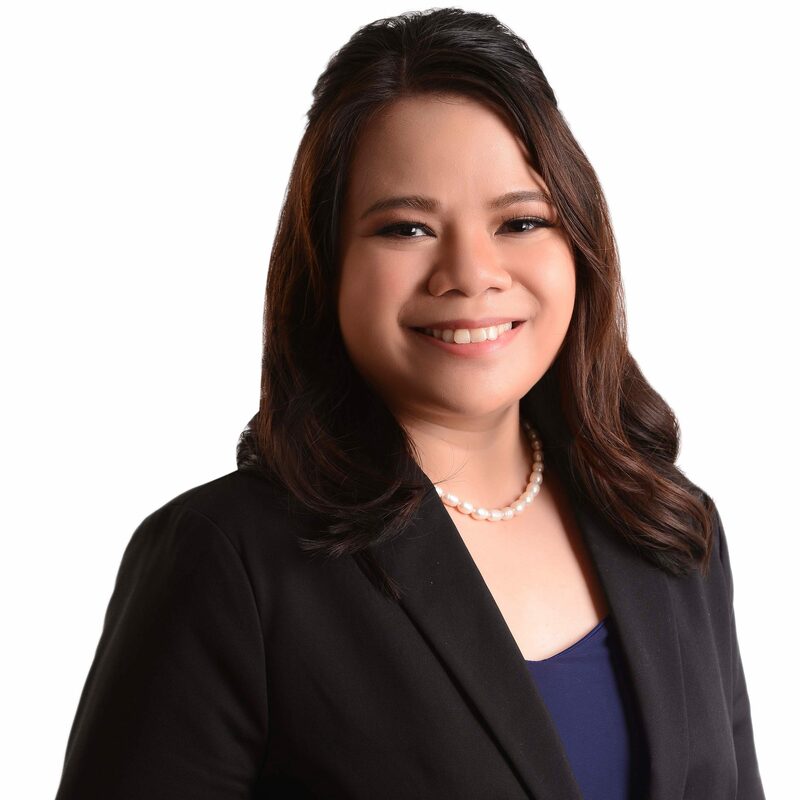 Rosette G. Soriano obtained her Juris Doctor degree from the Ateneo de Manila University School of Law in 2016 and was admitted to the Philippine Bar the following year. 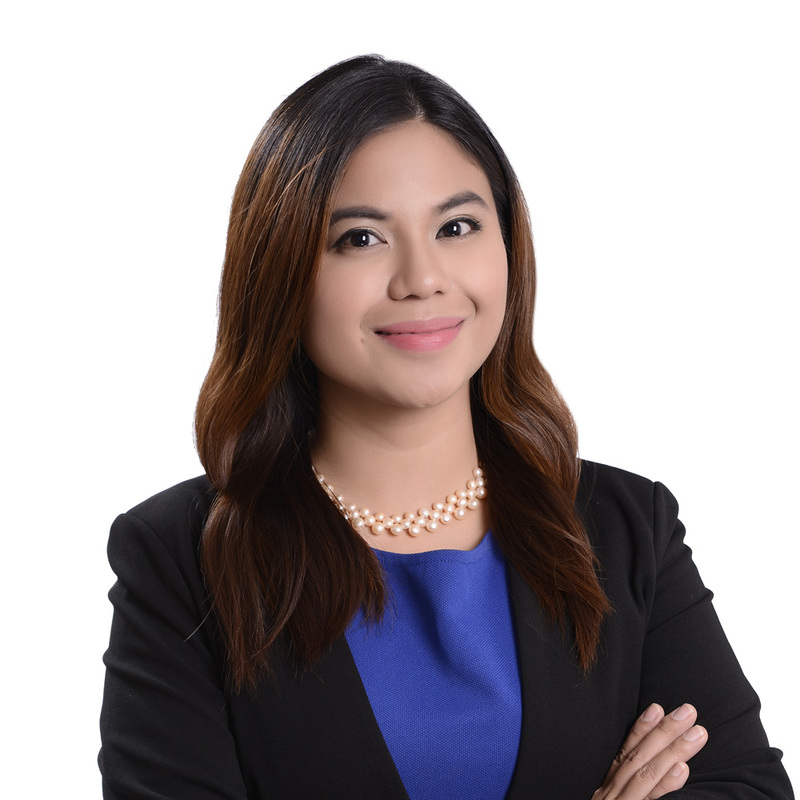 Maria Crisselda N. Tamondong received a degree in Bachelor of Arts, Major in Social Sciences, Minor in Economics, Minor in Literature (English) from the Ateneo de Manila University in 2013.